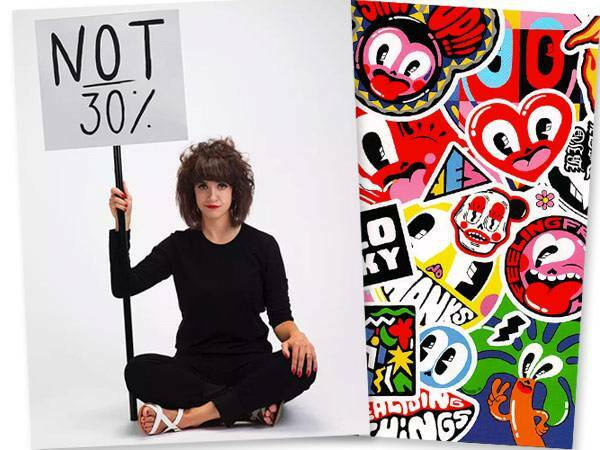 Not 30%: London’s all-female art fair – Its aim to address the market’s gender imbalance. The number 30 has special significance for The Other Art Fair this year. To mark its 30th edition, the fair is hosting Not 30%, a second site dedicated to the work of 30 women artists. “By the time you get to the gallery stage, when you want to see or buy art by women, they’re just not there, so where are they going?” asks Kate Bryan, arts broadcaster and head of collections for Soho House & Co, who has curated the fair.